Hikers are a unique breed. They come in many forms and from many different backgrounds. There are day hikers, and overnight backpackers, thru hikers and hikertrash. But although each of us is out there in the wilderness for our own reasons, hiking our own hike, we have managed to develop a culture of acceptance and understanding for each other that I have yet to find among any other group of people in my life thus far. With so much diversity, so many perspectives and opinions about the “right” way to backpack, it amazes me how accepting hikers as a whole are of each other. Don’t get me wrong, I’ve certainly run in to my fair share of individuals who seek to judge me for hiking solo and being a female, but overall I’ve met more people who are encouraging and accepting. 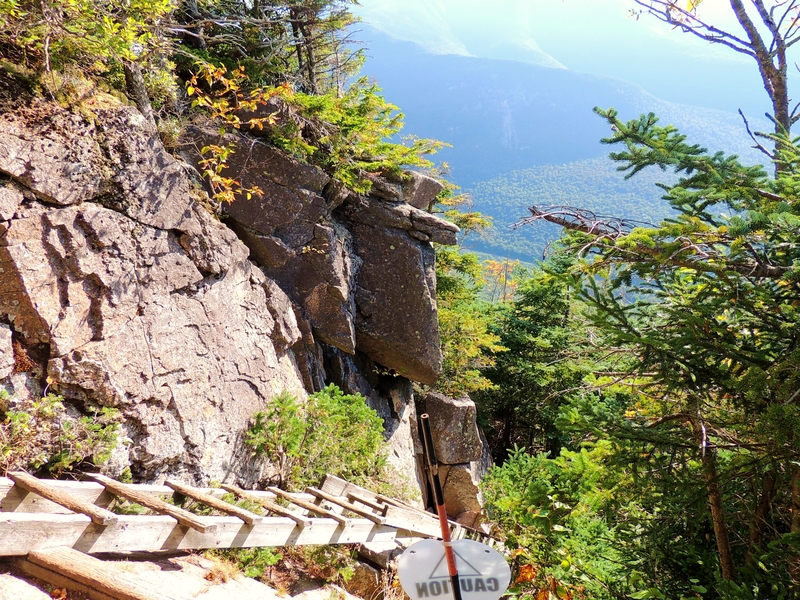 The ladder on the Hi-Cannon Trail leading to the summit of Cannon Mountain. I would drift between groups of people but never felt like I quite fit in anywhere. In my twenties I was so focused on work and marriage that having a hobby wasn’t something that mattered to me. Now in my early thirties, with a steady career that I love, and a stable and established marriage, I can finally start revisiting what I’m passionate about. That passion started out as road cycling but quickly developed into hiking. One solo hike up a local mountain was all it took for me to be hooked. I immersed myself in everything backpacking related. 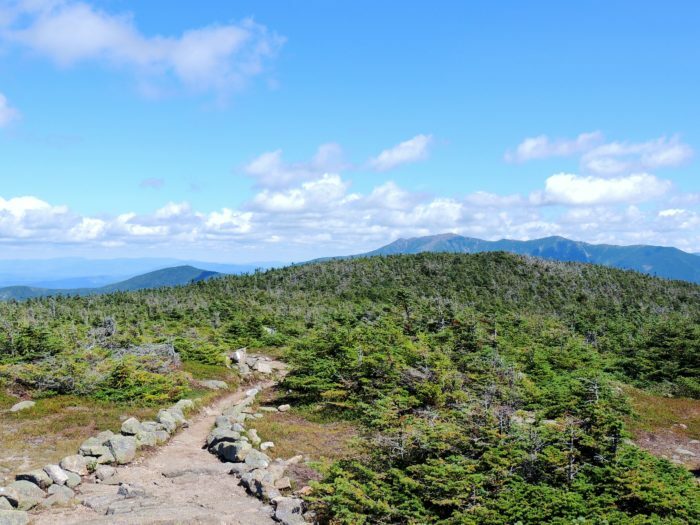 Discovering “The Trek” (previously known as Appalachian Trials) only increased my interest in the hiking culture and I started becoming more interested in thru hiking. Lonesome Lake along the AT in New Hampshire. 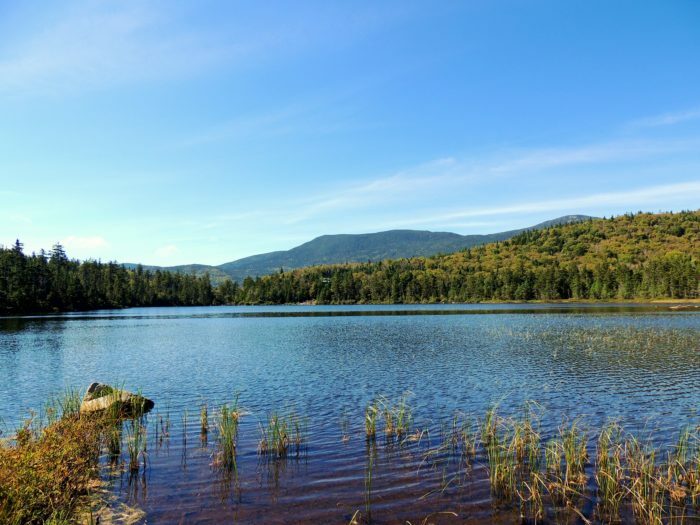 What do I love most about hiking culture? Everything. From the way they smell, to the way they dress; how little material things matter to them, the hiker hunger, trail legs, all the way down to their pride in callused feet. I love it all. We are raw and unapologetic. Stripped down to the bare necessities of life, finding joy unending in the simplicity of summitting a large mountain with all of our belongings strapped to our backs; we are content with nothing more than what nature has to offer. Rubbing shoulders with day hikers who have little to no experience, we offer them a smile and encouraging word. Trail angels give rides to thru hikers who are looking for a meal and a place to stay in town for the night. We share wisdom with each other, stories of our experiences on the trail, and a good laugh at blunders we’ve made along the way. Some of us are all about ultralight backpacking, while others carry everything but the kitchen sink. While some of us are trail runners who are all about speed, others are more interested in taking their time and enjoying the scenery. Our reasons for being out in the wilderness differ, our journeys are all unique, but we manage to support each other and encourage each other to succeed. Camaraderie among individuality, encouragement when you’re struggling up a tough peak. A smile and a quick conversation about the trail with a stranger that you probably wouldn’t even make eye contact with if you ran into them in the city. These are just a few of the reasons I love hiking culture. I found where I fit in, I found my people, and they may be smelly, but they make me happy. Kinsman Ridge along the AT in New Hampshire. So true! You hit the nail on the head. If it makes you feel better, I’m a guy and I hear worry in people’s voices when I announce that I solo hike. You’re more open to others when you are on your own. They mean well. Enjoy! Thanks I really appreciate your feedback!!! Thanks for writing this! I hope you’re enjoying your hiking. It’s inspiring because a few weeks after I left the trail I felt like I’d lost that community, and now (a year later) I am going to consciously start incorporating some of the great things about the trail into my “normal” life. Thank you! I am enjoying it a lot 🙂 Even though I am not thru hiking this summer I’ve found LOTS of other hikes that I want to do 🙂 I’m glad I could inspire you to get out there and start hiking more again!